As you would probably might know, about the official launch of LG Optimus G2, the successor of the LG Optimus G at a press event in NYC, but if you are one of those folks who can’t wait for a long duration for the unveiling of the device, you should then give a look over here! 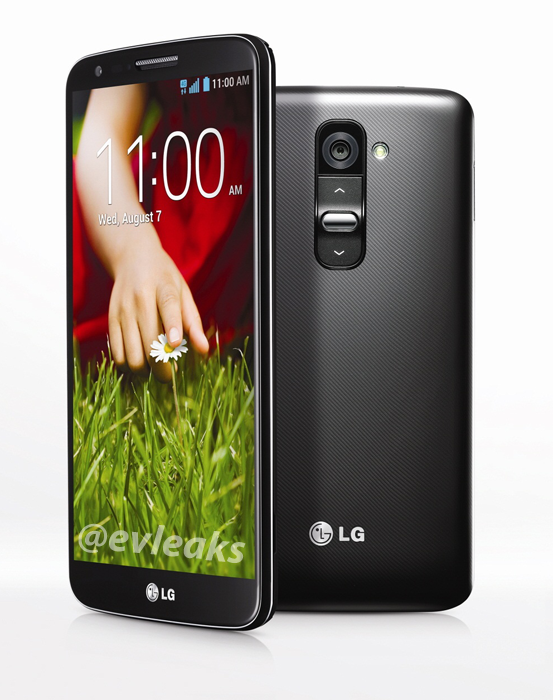 Well-known and famous leakster @evleaks had once again managed to pull up the leaks for the LG G2 which promises a phone with really awesome specifications. The leaked press renders gives us a decent look at this flagship, which is reportedly going to feature a 5.2-inch 1080p display and the Qualcomm Snapdragon 800 quad-core processor. Other rumored specifications are said to include LTE-Advanced support, 2GB of RAM, 13MP rear camera, 32GB of internal storage, 2160 mAh battery, microSD card support and nano-SIM card slot. 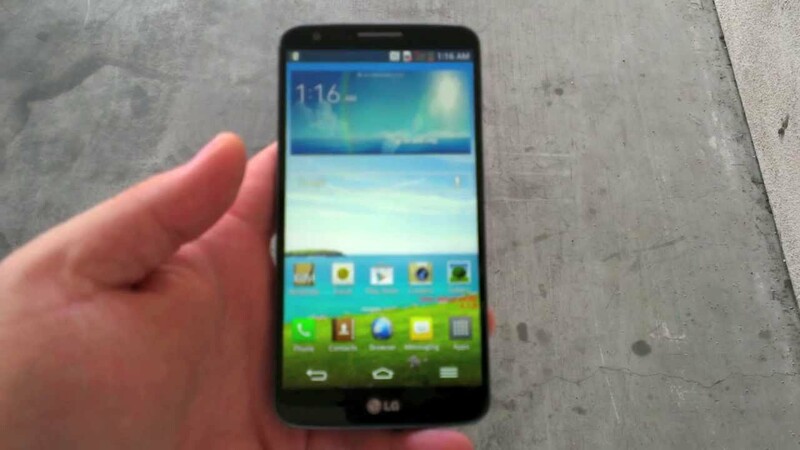 According to some reports, the LG Optimus G2 will go live in sales very next day after launch, and soon to other countries. In the meantime, if you want to checkout the live streaming of the official event, you can check out via Youtube for public access. You can follow the live-stream at this link.